Dinosaur stomping is the best part of my day indeed! This was my favorite book when I was growing up and I still read it on occasion. It was my favorite book when I was 9. 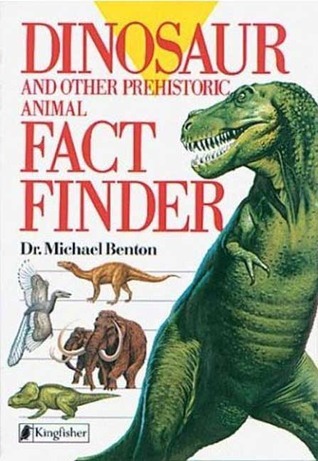 It's probably a little outdated but I'm sure it's still a very decent resource for kids that like dinosaurs.